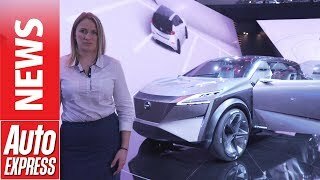 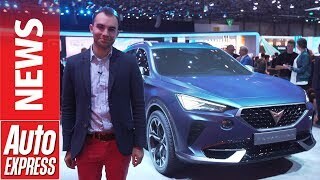 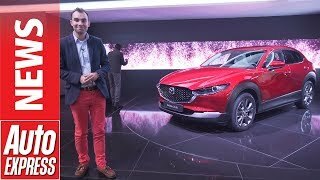 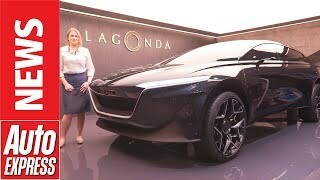 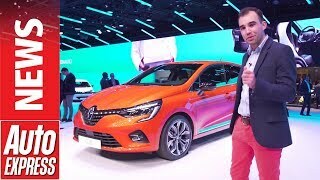 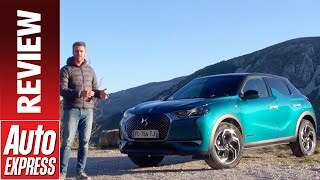 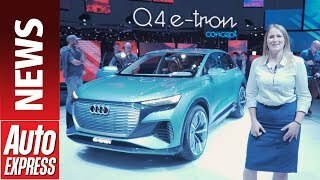 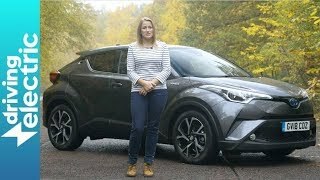 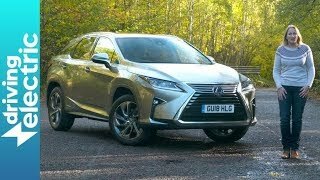 New 2019 DS 3 Crossback review - does the compact, quirky SUV make sense? 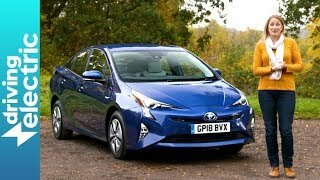 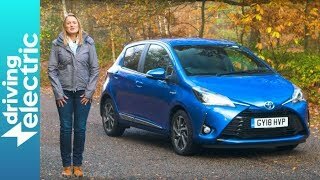 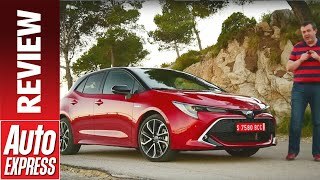 New 2019 Toyota Corolla review - has Toyota finally got a worthy Golf rival? 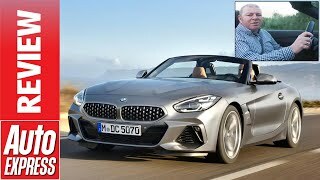 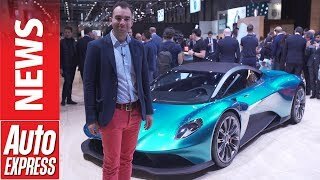 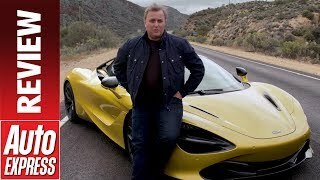 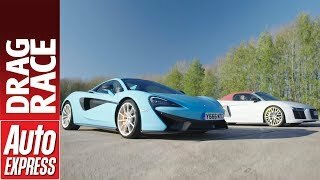 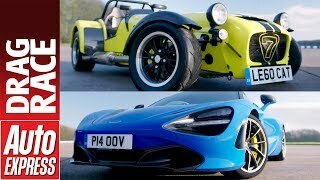 New McLaren 720S Spider review - is this the best McLaren yet? 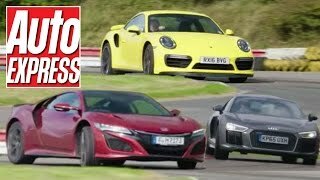 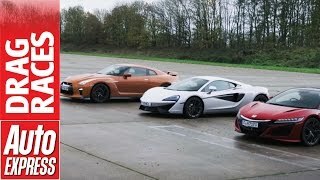 Audi R8 RWS vs Porsche 911 GT3: which is fastest in the wet? 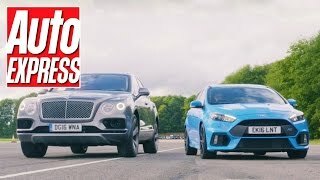 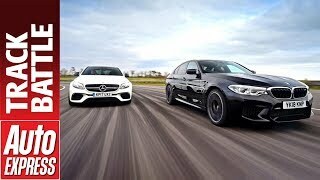 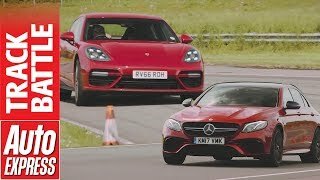 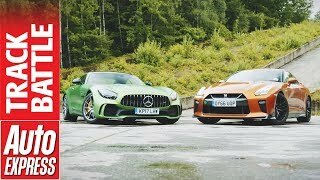 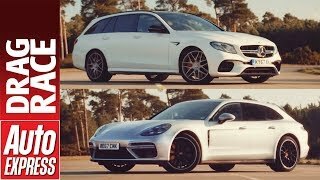 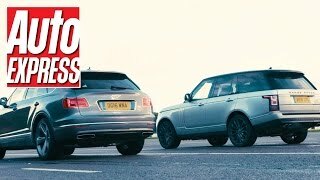 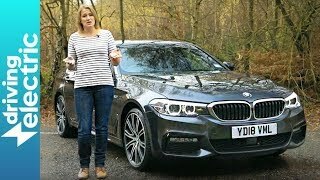 New BMW M5 vs Mercedes-AMG E 63 S - which is fastest on track? 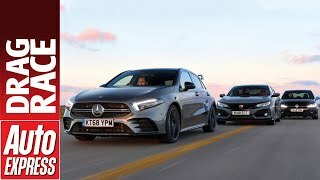 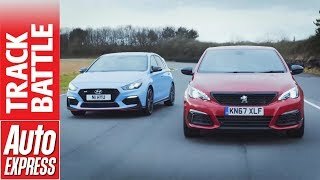 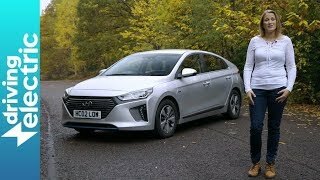 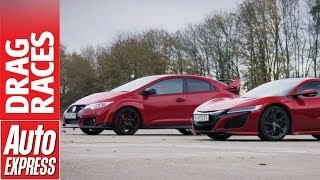 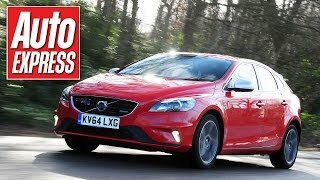 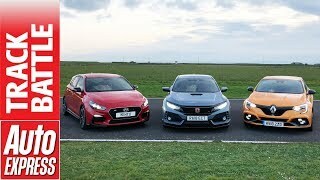 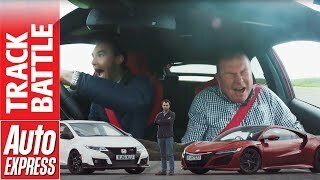 Hyundai i30 N vs Peugeot 308 GTi - which hot hatch is fastest? 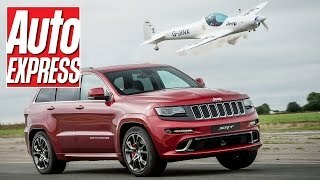 Jeep Grand Cherokee SRT vs a stunt plane: place your bets! 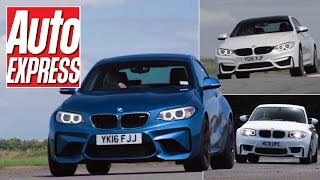 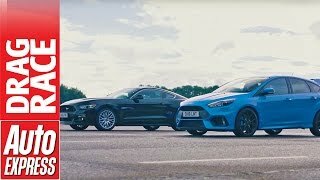 BMW M2 vs 1M Coupe vs M4 track battle: two-door M car triple test! 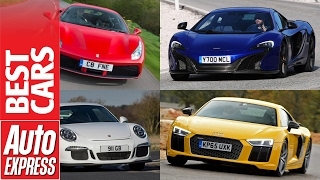 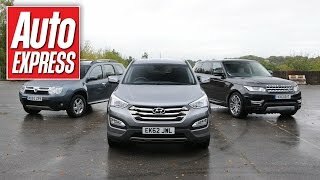 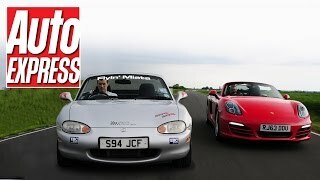 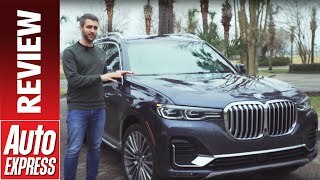 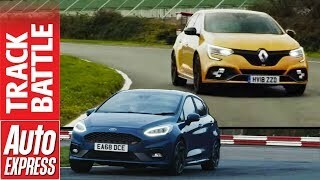 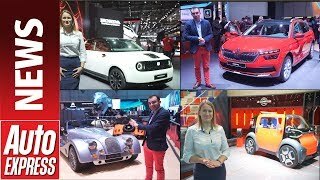 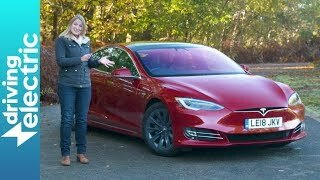 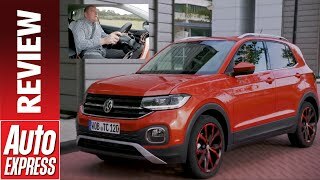 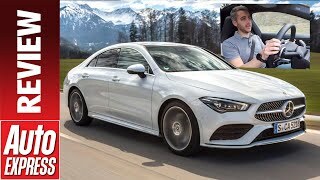 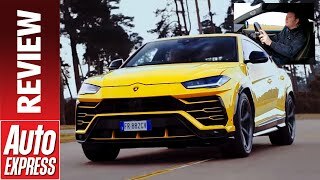 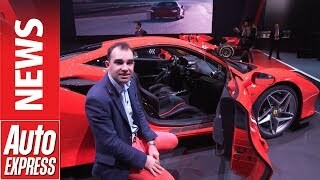 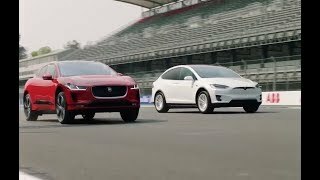 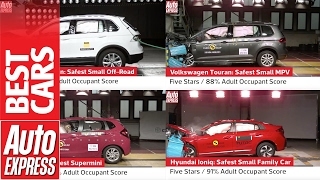 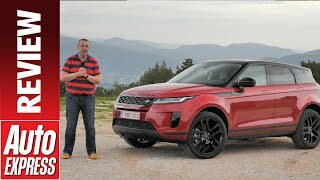 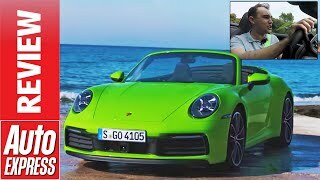 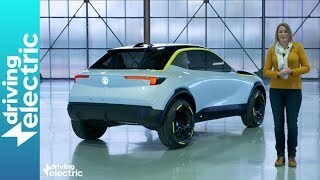 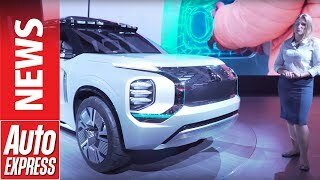 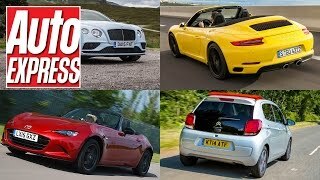 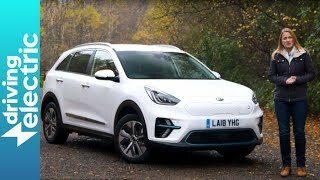 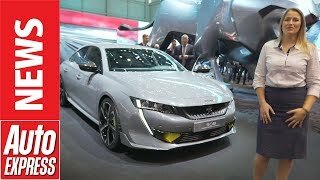 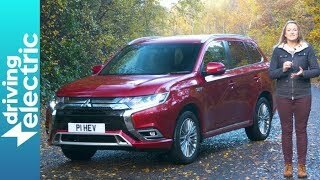 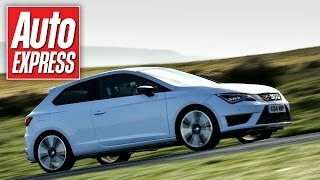 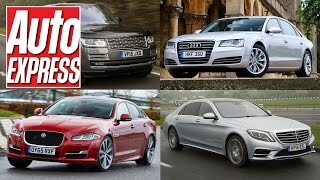 The latest car reviews and advice from our sister title DrivingElectric.